Would I Have to Pay Taxes on My Income Sources During Retirement? Do I Need to Pay Taxes on My Retirement Income? Although you might want to simply relax, sit back, and enjoy your retirement, unfortunately, you cannot escape your tax duties just yet. While most retirees don’t receive the same types of income, you’d still need to pay income taxes. Below are some income sources that are taxable. Withdrawals made from retirement accounts such as 401(k)s and IRAs are taxable, and this applies to accounts like SIMPLEs, SEPs, and 403(b)s. The reason for this is that these accounts are funded using pre-tax cash. How much taxes you’d need to pay would be dependent on your overall income, tax bracket, and total deductions during that retirement year, adds an experienced fiduciary financial planner. Your pension income is also taxable, with exception of post-tax contributions, disability pension, and military pension. Do note however that in some instances, the IRS can’t tax retirement income source in its entirety. For example, your Social Security benefits could only be taxed up to 85%. Any annuity withdrawals where you experienced investment gains are also taxable, and so are gains that you have earned from other investments. Depending on your specific circumstances, you might likewise pay taxes if you sell property during your retirement. Also, you might also be taxed if you cash in your life insurance policy benefits. It’s also crucial to note that the IRS treats Roth IRAs differently than traditional IRAs. Mainly, the prime difference is in the way the funds are taxed because since Roth IRAs have post-tax funds, they don’t get taxed when you withdraw from them. Other retirement income sources that aren’t taxable include municipal bonds interest, reverse mortgages, and loans from life insurance policies. During retirement, it’s mostly all fun, games, and relaxation, but it is incredibly vital that you continue paying your taxes. Although you don’t have to worry about your Roth IRA, your pension and 401(k) are not tax-free entirely. It’s likewise important to know that income tax on pension is different from state to state, so it’s a good idea to read up on your state’s tax laws. 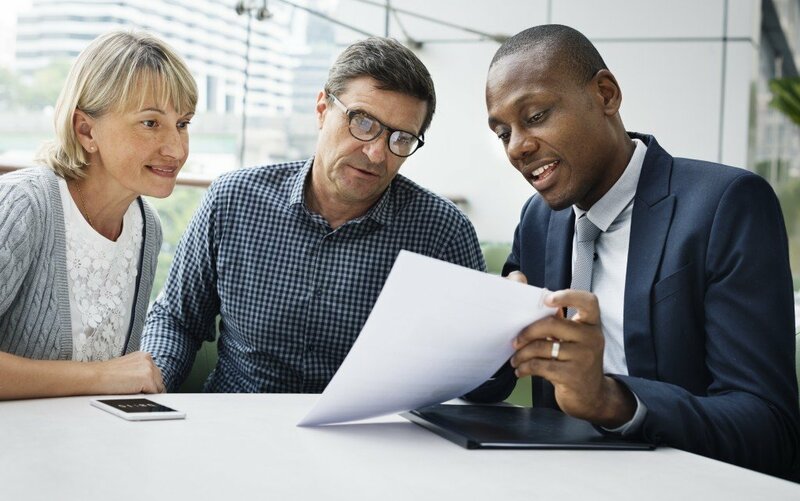 Lastly, if you have yet to set up a retirement plan, consider getting professional advice from an experienced financial advisor that could help you create a retirement plan that’s more tax-friendly.